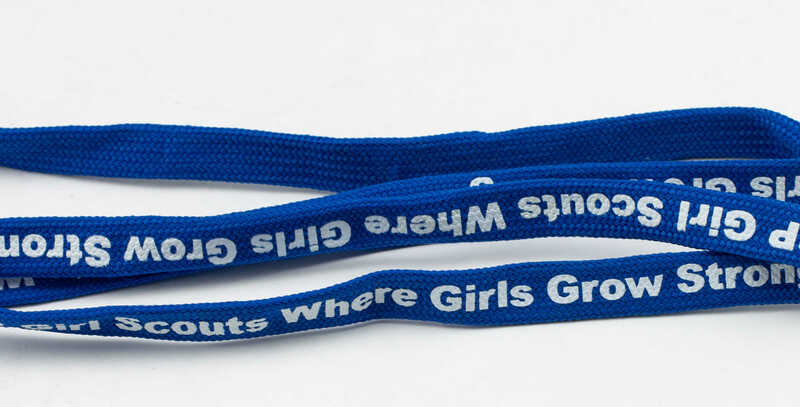 Tube lanyards are made from loosely stitched polyester, formed into a tube and folded at the end. The manufacturing process of the imprinted tube polyester lanyard gives the product a stretchability greater than that of any other style. 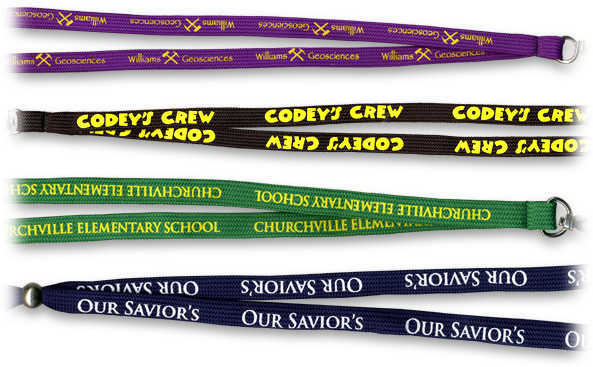 These lanyards are small enough to place your text and/or logos but not to increase the price. 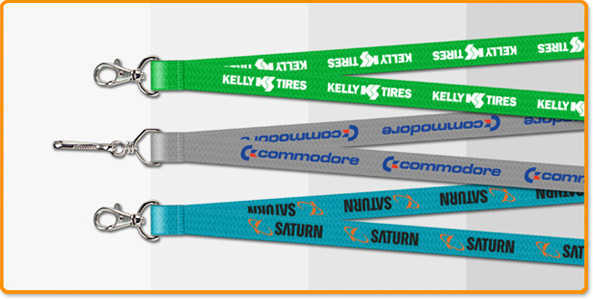 Tube lanyards are the best low-cost solution for your custom lanyard needs. Price includes: One Standard Attachment, Tube Setup for One Color & FREE UPS Air Shipping. For any quantity over 5000 please email or call us for a price and production time estimate.